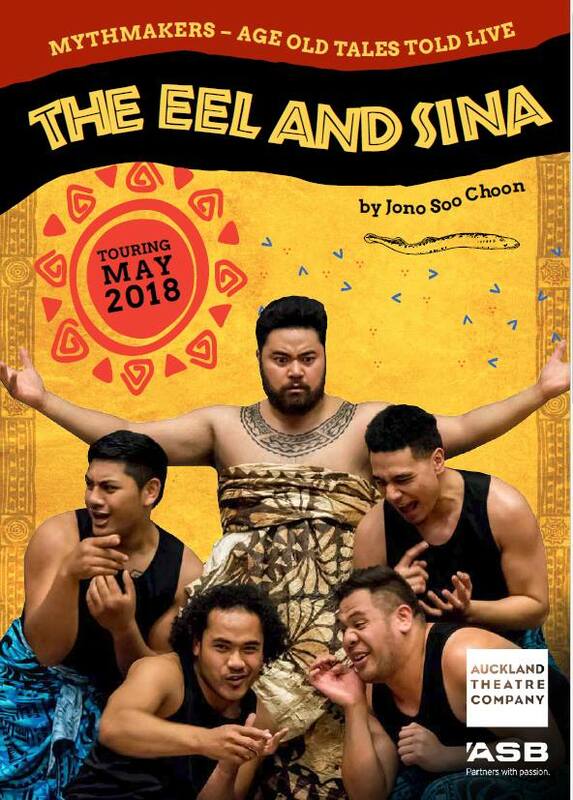 Awesome day today with Jono Soo Choon and the team who came to our school and performed the Samoan legend The Eel and Sina. We hosted the show and had children from Rongomai Primary come up and see the show too. It’s really important for Pacific children to see Pacific stories on stage so they know their stories are just as valuable and important as everyone else’s stories. The other awesome thing I like about this show is that it tells the legend from the eel’s point of view, rather than Sina’s as it usually is. It gives the children a different perspective about issues and relationships. Thank you Jono, Auckland Theatre Company and all the team that came out today.